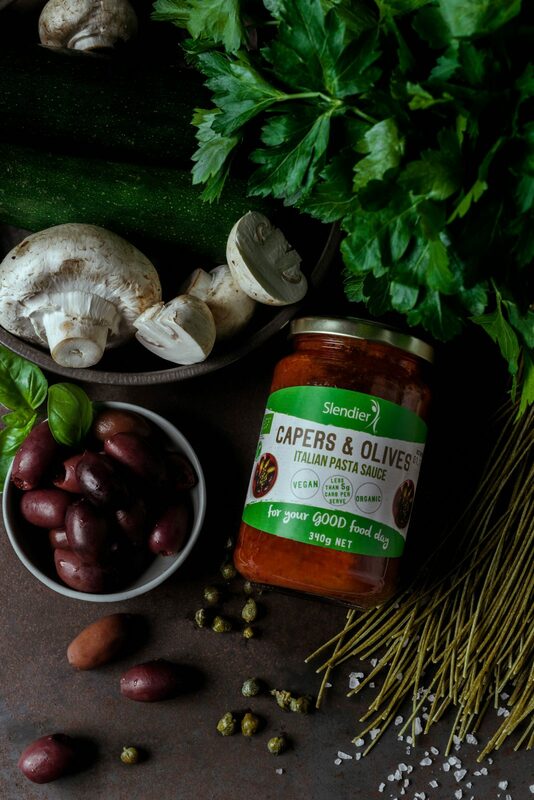 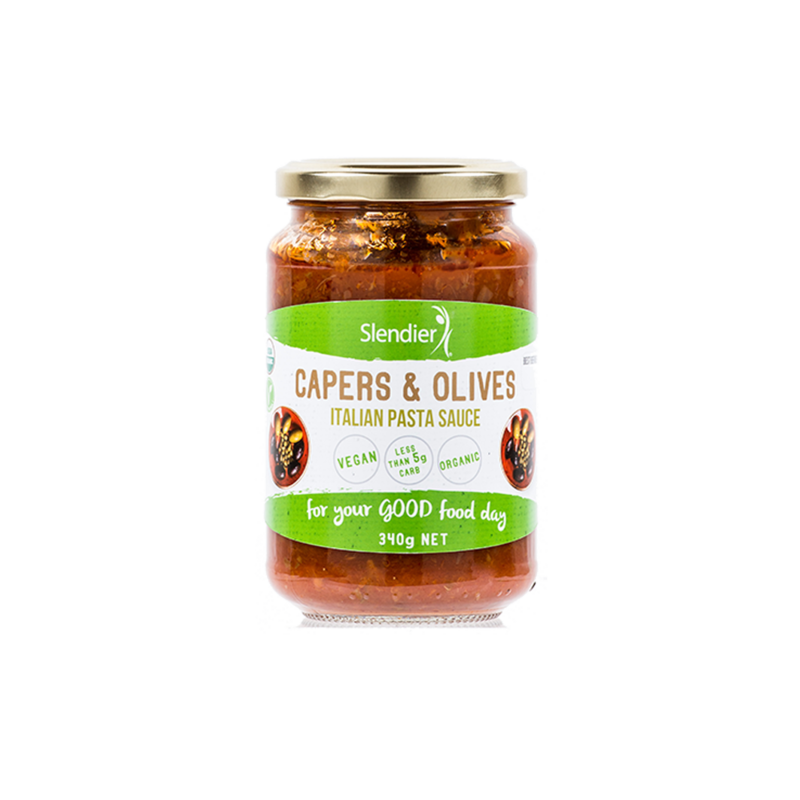 Bursting with the bold flavours of capers and olives, this pasta sauce is inspired by puttanesca sauce. 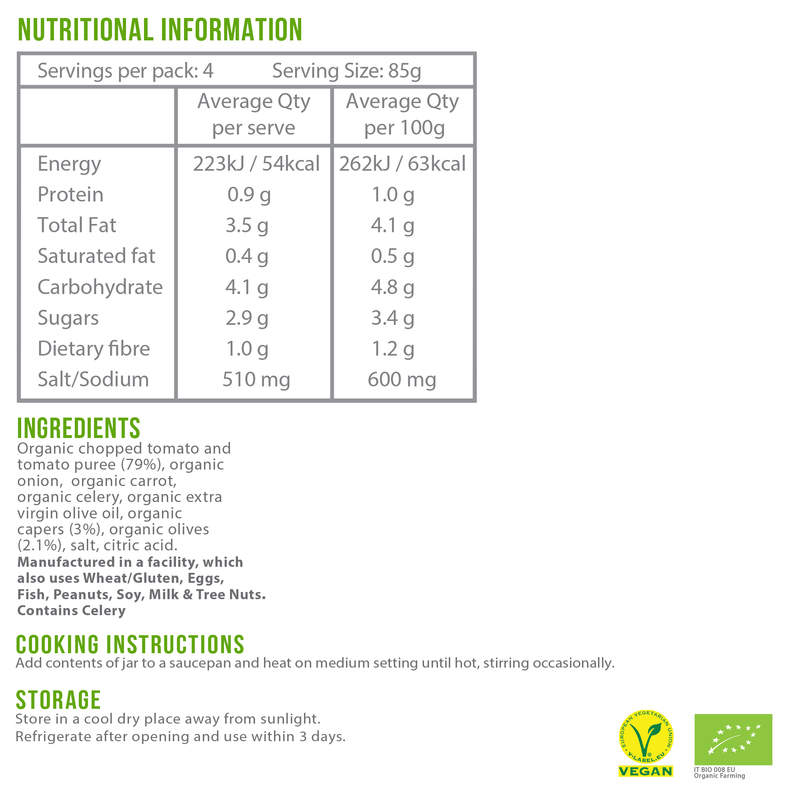 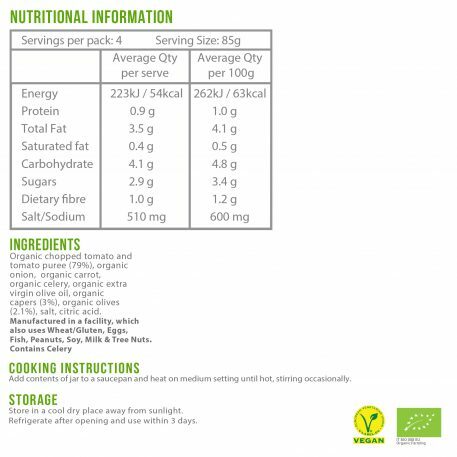 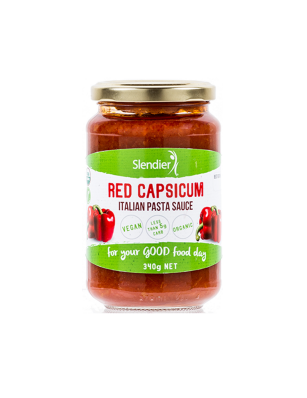 It strikes the right balance between salty, sweet and savoury, and best of all, it’s carbohydrate-free. 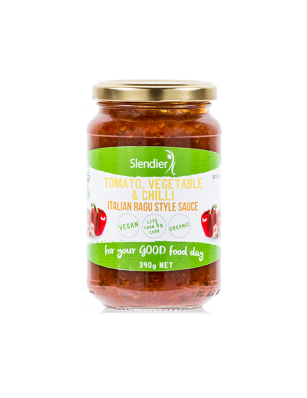 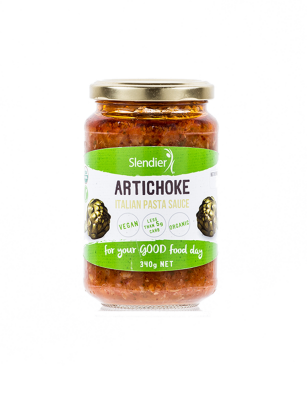 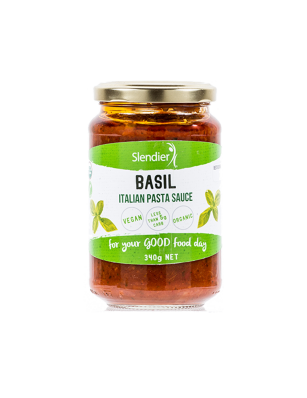 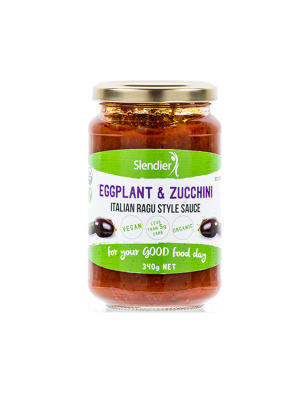 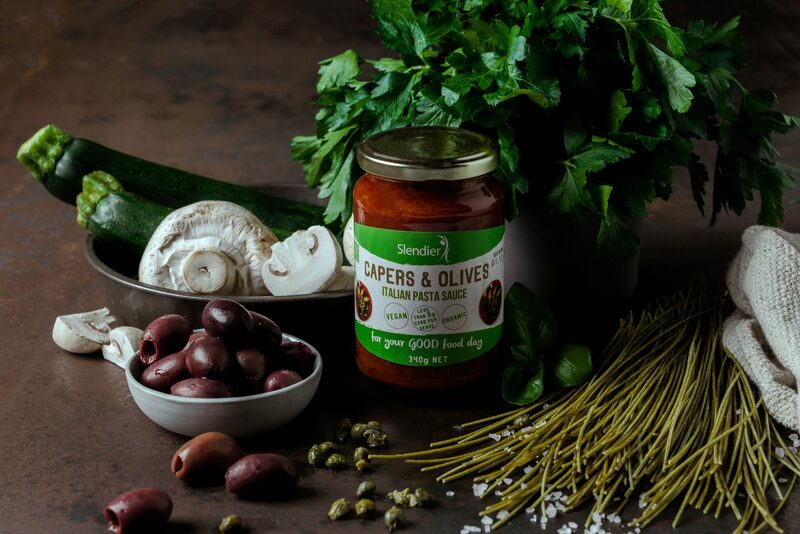 For those watching their waistline or giving up gluten, it’s a tasty accompaniment to Slendier’s low calorie pastas, particularly: penne, linguine and vermicelli.